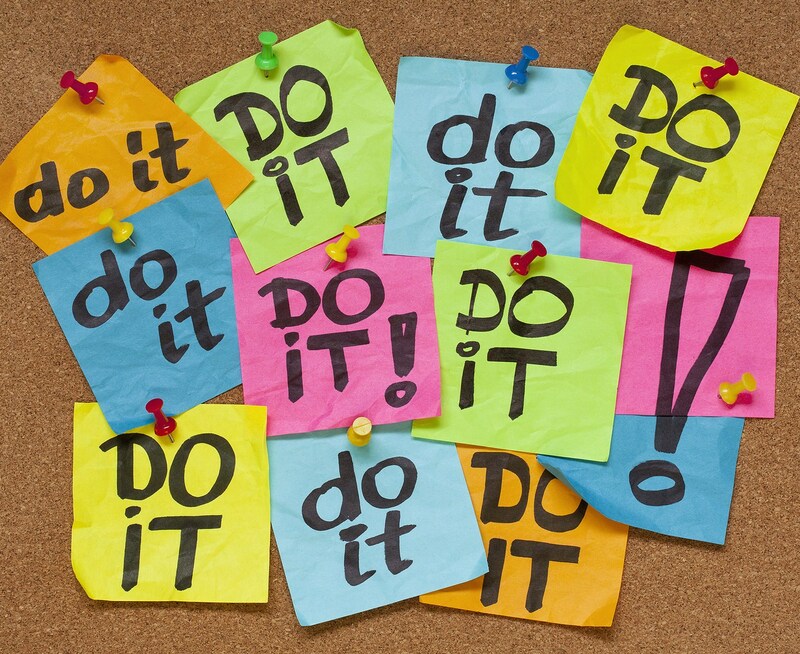 Read Me Deadly: Procrastinators of the World, Unite! Today's date brings me joyous relief. Why? It's my day to talk to you about books, and it's also National Procrastination Week. 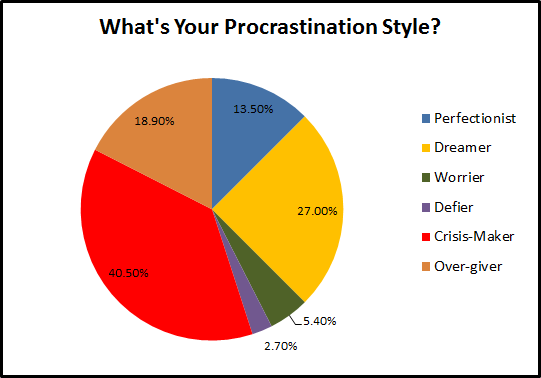 I'm not sure exactly what about procrastination we're supposed to celebrate (naturally, I'll put off investigating until tomorrow), but I choose to think we procrastinators are granted a guilt-free week for getting caught up. We can yet again resolve to do things in a more timely manner. I'll do that later. Right now I want to tell you about a book whose review fell prey to my procrastination and then I'll mention a few other good books and the movies made from them. If you grew up in the United States, you probably heard the story of the young George Washington and the cherry tree. His father finds his beautiful tree lying on the ground and asks George if he knows who chopped it down. George replies, "I can't tell a lie, Pa; you know I can't tell a lie. I did cut it with my hatchet." Rather than punish George for cutting down the tree, his father praises him for his honesty. We'll postpone debating the truth of this legend. I got away with murder once, but it doesn't look like that's going to happen again. Damn. This time I didn't do it. Well, not all of it, anyway. "This time" involves Darren Markson. When the airbag in the Cadillac he's driving in the desert near Tucson, Arizona deploys, it triggers a satellite phone call to Jessie, a HandsOn car emergency service operator in Phoenix. Markson tells Jessie that he's been rear-ended and he's going to talk to the guy in the other car. She hears him get out of his car. Three people speak briefly and next come alarming noises of a physical fight before someone disconnects the HandsOn call. Jessie is disturbed enough to do something illegal. She reactivates the audio connection to Markson's Cadillac and listens to sounds that she interprets as Markson's murder. Jessie's call to 911 prompts a Tucson police investigation of the accident site. There is some evidence left by the collision but no cars or people are found. The police ask Jessie for help interpreting the HandsOn evidence. She leaves Phoenix––where HandsOn knows her as Jessie Dancing, and Mind Your Manors housesitting service knows her, falsely, as "a former nun and nondrinker, with an allergy to pet dander"––and heads to Tucson, her hometown. There, she is known as the woman who three years earlier was acquitted of murder. She immediately runs into problems. The story about Markson that she tells Detective Deke Treadwell is undercut by Markson's wife Emily, who knows nothing about an accident and says her husband called her the day after Jessie says he was rear-ended. Markson said he was flying to a meeting in New Mexico and that he'd left his car in the airport parking lot. Jessie, an expert in lying, diagnoses a bad liar and resents being drawn into a subterfuge. Det. Treadwell, former partner of Jessie's retired father, and her father are the only ones who still believe Jessie isn't a murderer. Other cops and attorneys in the DA's office resent her reappearance in Tucson and are suspicious of her involvement with the missing Markson. As Jessie explains, "Declared not guilty of a crime I had committed, I was not about to be railroaded into one I had not." She has no choice but to figure out what happened to Markson. While Jessie is sucked into the spiraling violence surrounding Markson's vanishing, she tells us, bit by bit, about herself and the murder she committed. Jessie is the first of seven children. Her mother always kept her at arm's length and now she considers Jessie dead. After majoring in philosophy in college, Jessie had been working as a bartender when her very close friend Catherine died. That's when Jessie "took over her quest" and killed someone. She confides, "You would have thought those studies would have better prepared me to come to terms with becoming a killer, but the ethics of killing were still a muddle to me. If you take a life, does it change you? Yes, in a thousand shadowed ways. Is it worth it? Sometimes." Jessica Dancing Gammage is an extraordinary character whose story deals with personal responsibility and the gulf between guilt and innocence. Liars Anonymous is full of action, but it's Jessie, the honest liar, and the story's ending that blew me away. Richard Condon. Two mafia killers fall in love in Condon's black comedy, Prizzi's Honor. It was made famous by the John Huston film starring Jack Nicholson, Kathleen Turner and Anjelica Huston. Condon also wrote The Manchurian Candidate, an outstanding Cold War conspiracy thriller about thought control and political assassination. It was made into a great 1962 movie with Frank Sinatra, Laurence Harvey and Janet Leigh, and filmed again in 2004 with Denzel Washington, Meryl Streep, Liev Schreiber and Jon Voight. Watch them both and see if you agree with me that the earlier one is better. W. R. Burnett. In Little Caesar, crime's a hoppin' in Chicago during Prohibition. Cesare "Rico" Bandello has killed a cop and is climbing organized crime's career ladder before he's forced to run for his life. Edward G. Robinson and Douglas Fairbanks Jr. star in the classic 1930 movie of the same name. 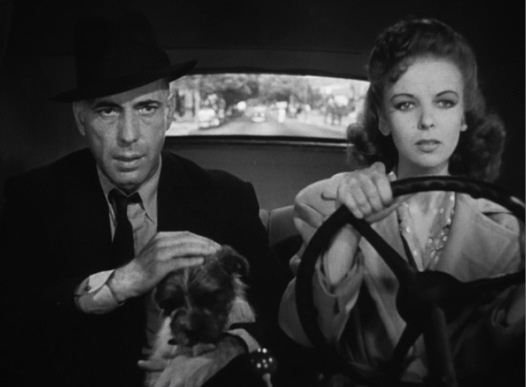 Who hasn't seen Humphrey Bogart, Ida Lupino, Alan Curtis and Arthur Kennedy in John Huston's 1941 High Sierra? Burnett wrote the noir novel about a Palm Springs, California heist before collaborating on the movie with Huston. In 1950, Huston filmed Burnett's The Asphalt Jungle, which stars Sterling Hayden, Jean Hagen and Sam Jaffe in a caper story about a jewelry robbery. Ira Levin. This writer was a machine for turning out books that became movies. A Kiss before Dying involves a scheming psychopath who wants a fortune and decides that courting a rich family's daughters is one way to get it. Robert Wagner stars in the 1956 film that also introduces Joanne Woodward. Forget the 1991 remake with Matt Dillon and Sean Young. In the supernatural/horror thriller Rosemary's Baby, Rosemary and her husband Guy move into a new apartment house and when Rosemary becomes pregnant, she finds Guy and the other tenants increasingly spooky. Many of us are familiar with the movie featuring Mia Farrow and John Cassavetes. Like Rosemary in Rosemary's Baby, Joanna Eberhart feels like a fish out of water in the satirical novel The Stepford Wives. The other married women in Stepford, Connecticut are strangely docile. The Stepford Wives was filmed multiple times but the only version I like is the 1975 version with Katharine Ross. I've written before about Levin's neo-Nazi thriller The Boys from Brazil (here). I've yet to read or see Levin's Sliver, which is about voyeurism and obsession. I might take a pass on the movie unless someone can recommend it. The Rotten Tomatoes website viewers rated it a solid rotten splat, with only 12 percent liking it! 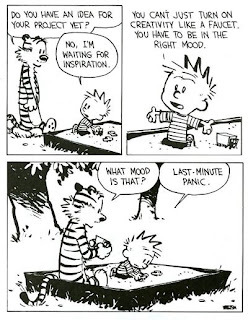 Fellow procrastinators, I hope you enjoy our week. Let's all vow to be better about being on time. Tomorrow. For now, I vote we curl up with a good book. I'm heading for the couch with Herman Koch's The Dinner. What about you?